Top cat scientists for every cat owners…Whenever you buy your cat a bed, no matter how nice the bed,She will inevitably (and quite possibly spitefully) ,or sleep in the box it came in.The cat even decided the latest amazon box more entertaining than the one that spend more than $50. This was thought to be an immutable law of nature. 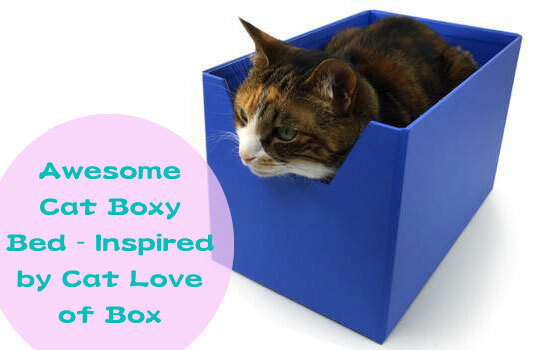 Until now.there it is , the ultimate cat bed inspired by cat love of box. As a cat lover, we all know one simple fact: cats love boxes and hate everything else. The couple Michael enhanced everything that cats love about boxes and made it look great. - If your cat hates cardboard boxes, Boxy Bed isn't for you.But if your cat loves boxes, then this will be the greatest gift you can give your cat. Ever.The StoryCats love boxes of all kinds. Shoe boxes, shipping boxes, really any type of box. 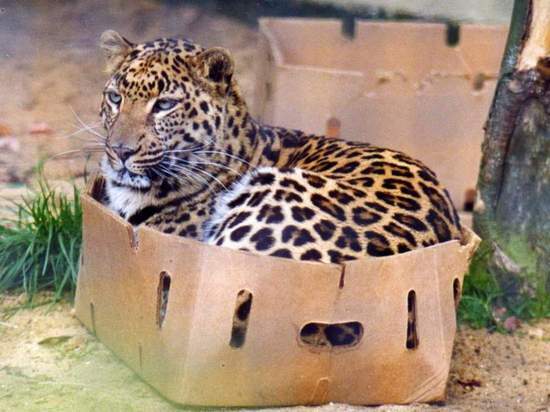 So that made us wonder... why are cat beds round and fluffy when cats really like to sleep in boxes? That’s where Boxy Bed comes in. 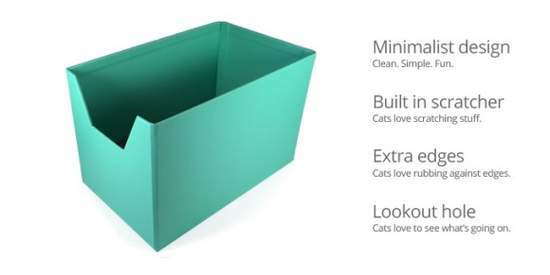 Boxy Bed is a cat bed inspired by cats’ love of boxes.Top 4 Science-Backed Reasons Cats Love ..
Or ... DIY one with cardboard ?